In early September I wrote that tag-less labels might cause burn like rashes on your childs skin. 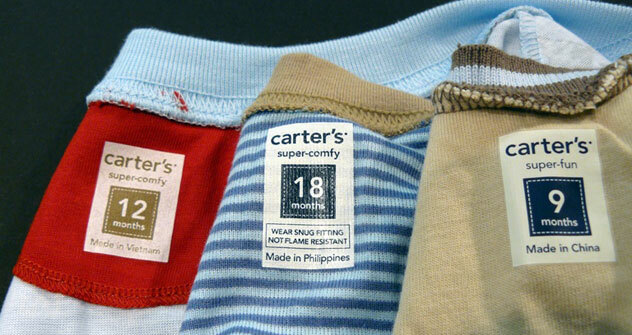 Today the CPSC (Consumer Product Safety Commission) and Carter’s issued a formal advisory regarding the tag-less labels from Carters Fall 2007 line. The actual cause of these reactions is as of yet, unknown. Carter’s states, “It appears that a very small percentage of children can be allergic to one or more ingredients in the labels.” The company also states that the labels meet all quality and safety standards. For further information, contact Carter’s at 1-888-282-4674 or via email at contactus@carters.com.